December 11th, 2014 | The Bekins Team. Bekins Van Lines celebrated the careers of Diane Schueller, Sam Napier, Dave Rhodes and Gary Reynolds during a luncheon at the corporate office today. All four of the retirees brought something different to the table and will be missed greatly throughout the organization. Dave Rhodes, Equipment coordinator – Has been with the company since 2000. 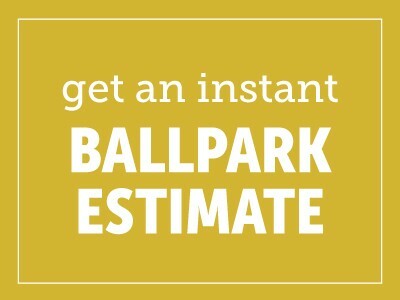 He has had varied background in the moving industry that stems for over 50 years. He watches over the fleet and the needs of drivers with great precision and detail. 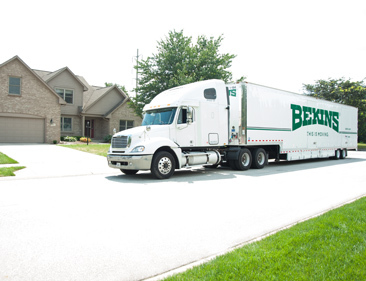 When you see a Bekins trailer on the road, Dave is the reason it looks so good. Gary Reynolds, VP of Operations and Safety – Gary has been with the company for 13 years. The operations department has “hummed along like a well-oiled machine” under his leadership. He is known for his wicked sense of humor. He has worn many hats in the industry, but we are grateful his last one was with Bekins.